At Redbridge, we like a challenge – it keeps us on our feet and allows us to showcase our talent and expertise. We were approached by Liverpool John Lennon Airport to tender for the refurbishment of one of their landside toilet facilities. Following the competitive tender, we were appointed to undertake the works. In the current climate, security is obviously paramount for any airport. Throughout the scheme we worked closely with the airport authorities to ensure that all works were carefully coordinated and planned. 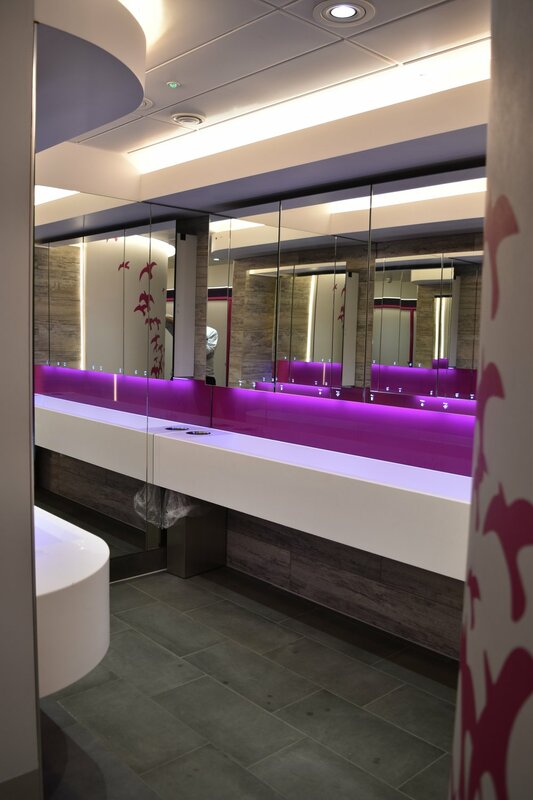 Ultimately we delivered the landside WCs to a tight timescale whilst still complying with the stringent security requirements and a high level of attention to detail. Indeed, the scheme went that well that we then negotiated the refurbishment of one of the airside (past security) toilets which required an even higher level of security!